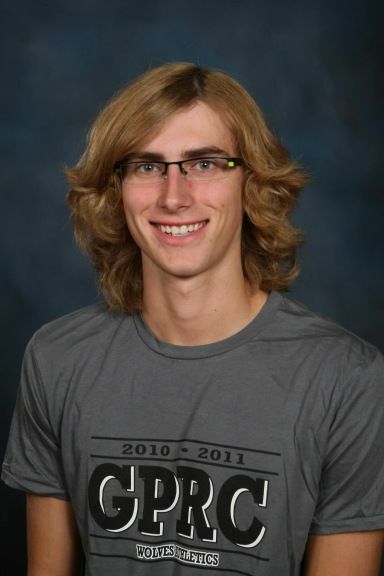 GPRC Wolves cross-country runner Devin Woodland opened his 2011 season in style on Saturday by winning the featured 7.5 km distance at the Steve Burgess Memorial Cross Country Race for the second straight year. Woodland covered the rolling 7.5 km track at the Wapiti Nordic Centre in 27:59, over a minute better than runner up Hayden Hollowell from Beaverlodge Regional High School. Tanner Broadbent from Grande Prairie was third. The featured 4 km womens race was won by Wolves rookie Kayla Hardy in 19:22. Hardy bested silver medalist and Wolves Assistant Coach Mallory Pinnock by 24 seconds. Wolves vet Jackie Benning placed third. A total of 102 athletes of ages and abilities took part. The Burgess Memorial was race #2 in the 2011 Wolves Cross Country Series. Race #3 takes place next weekend in Fort St. John. 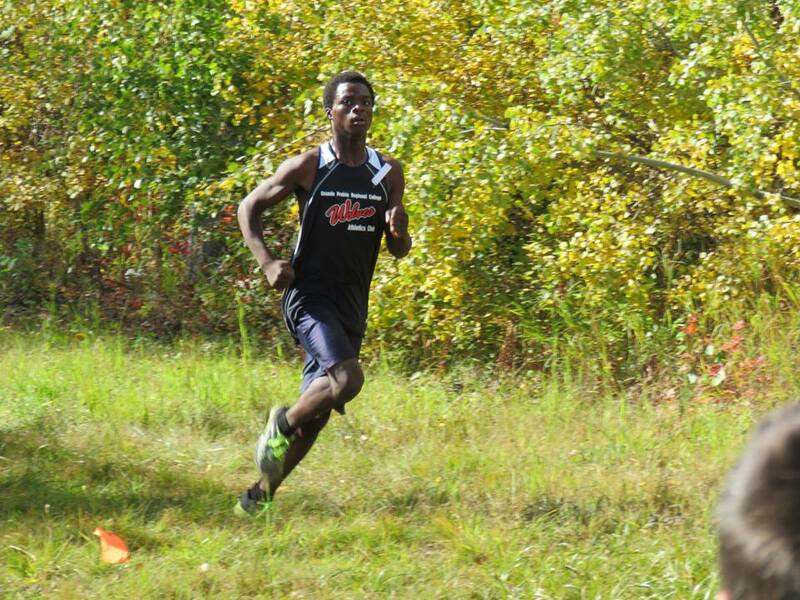 Next up for the Wolves Cross Country Team is ACAC Race #2 in Vermilion on Saturday, September 17.